We, makeup addicts, all have a ton of lipsticks. But I am (almost :D) sure you haven't seen these yet. These lipsticks defenitively deserve their place in your stash. 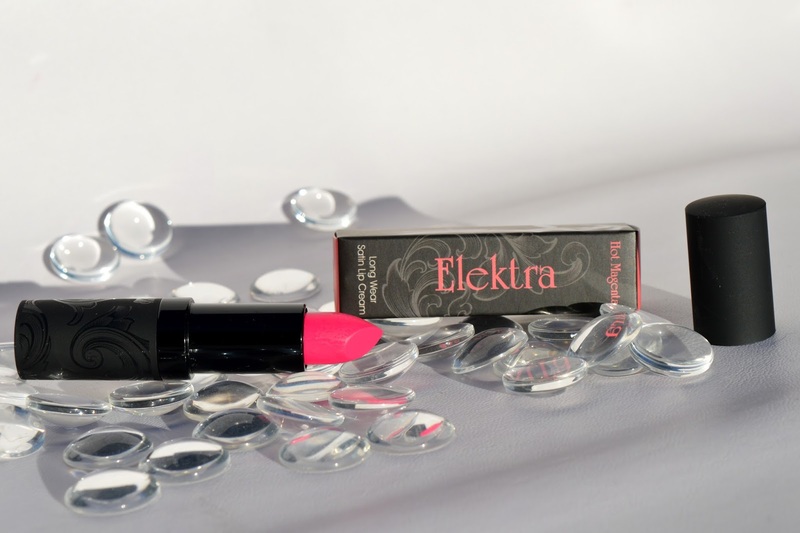 All the lipsticks in this post are animal cruelty free (Bonus!). 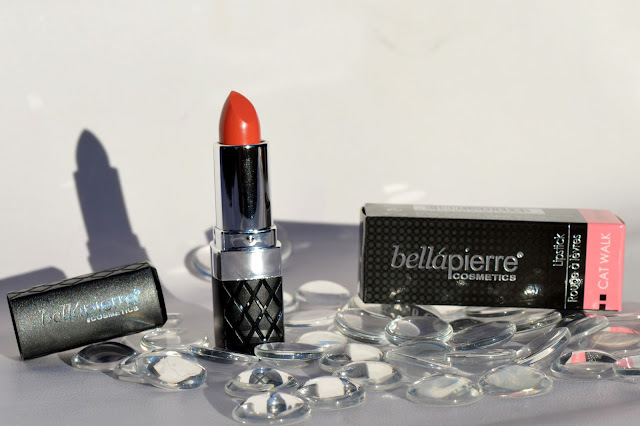 The first lipstick is one from the brand 'Bellapierre'. 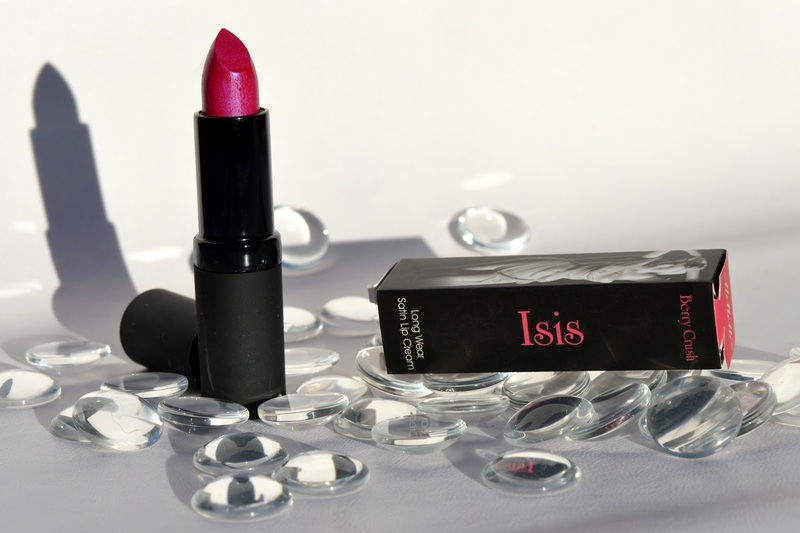 Before testing this lipstick I had never heard of this brand (shame on me!). What I don't like about it, is that the color on the box is different then the color of the lipstick. The packaging of the lipstick itselfs reminds me of the Rouge Dior lipstick. 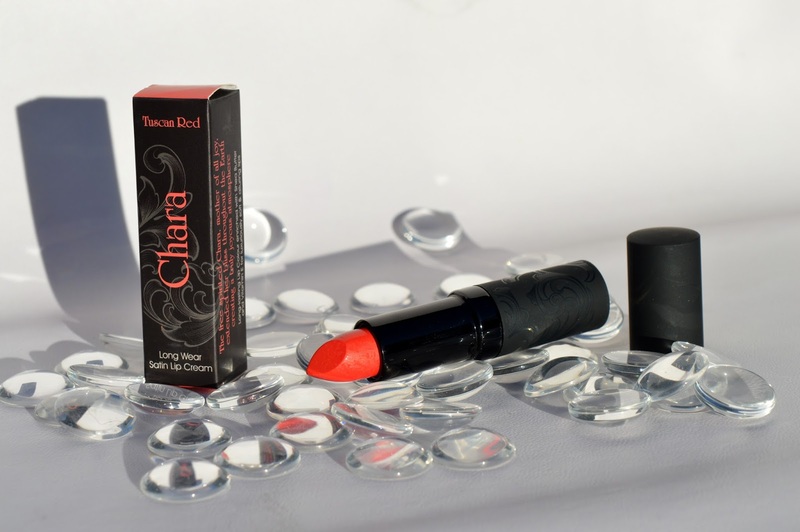 This lipstick is a mineral lipstick, it has been made with natural waxes. The lipstick is very smooth when you apply it. It promises to nurish your lips, but to be honest, my lips felt dry after wearing this lipstick an entire day. MeMeMe cosmetics, oh I love them! The lipsticks all are made with shea butter which makes your lips very soft. The MeMeMe lipsticks are very nice. As I said before they make your lips feel so soft! And that is also noticeable on the packaging. The lipstick packaging feels so soft! The colors are longlasting and have a satin finish, I like satin lipsticks (matte ones make my lips too dry). All the MeMeMe lipstick have the name of a goddess on the packaging and a quote. the sources of Earth's fresh water"
creating a truly joyous atmosphere"
When you reed those quotes, you have an idea where the goddess on your lipstick stands for. I think this is very original, it makes us all feel like goddesses. And most important of all: swatches! My personal favourites are the Bellapierre cosmetics lipstick in the color Catwalk. This color if perfect for daily use (work, school,...). 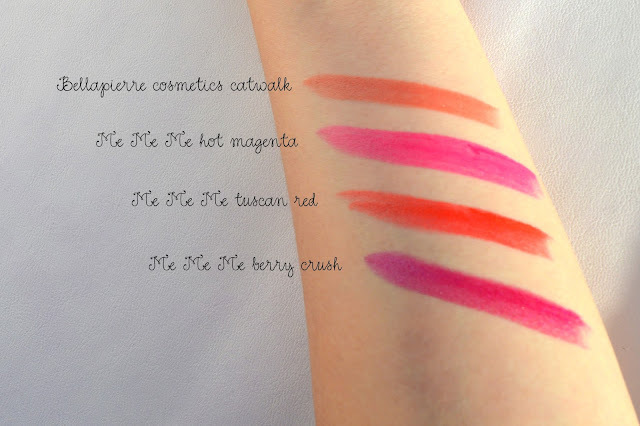 For the special occassions I would use Berry Crush from MeMeMe cosmetics. MeMeMe cosmetics long wear satin lip cream is for sale for 11,50€. Which color is your favourite one? Ik vind ze eigenlijk allemaal wel heel erg mooi.